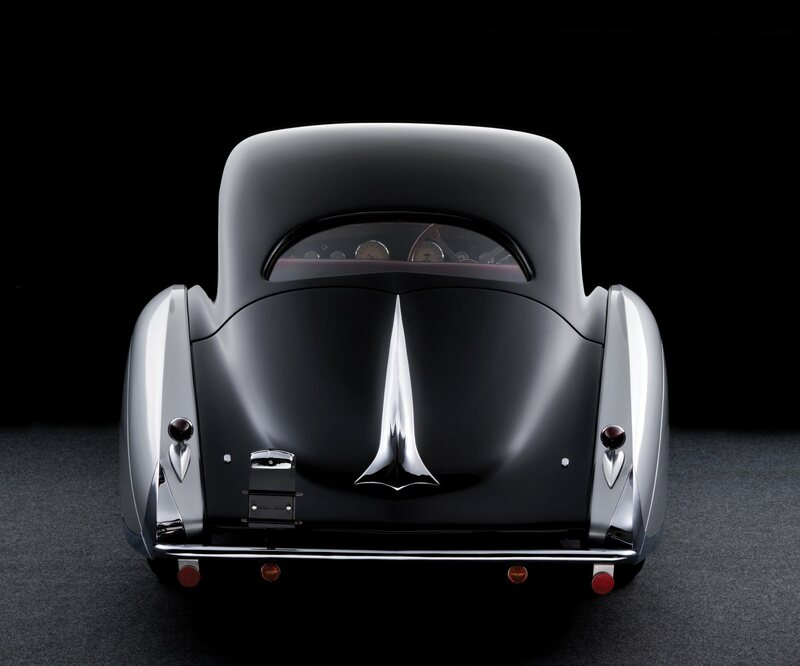 The Talbot-Lago T150-C SS is widely recognised as one of the most beautiful and elegant automobile designs of the 20th century. 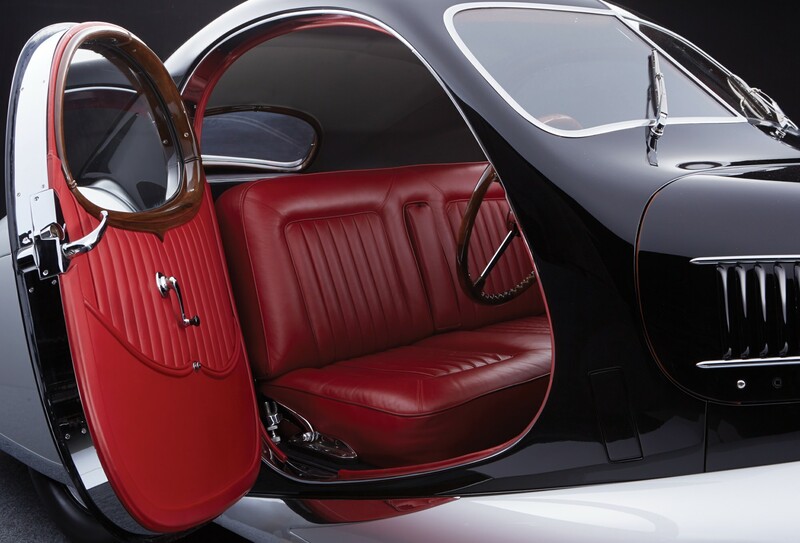 The styling is characteristic of the work of Italian Giuseppe Figoni, the creative half of the French coachbuilder Figoni et Falaschi. 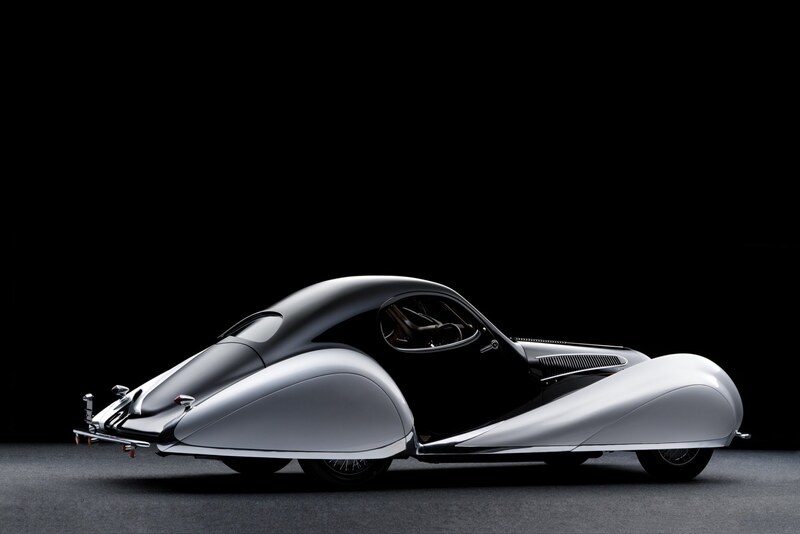 Talbot-Lago was a French automobile manufacturer based just over 5 miles from Paris in the town of Suresnes. 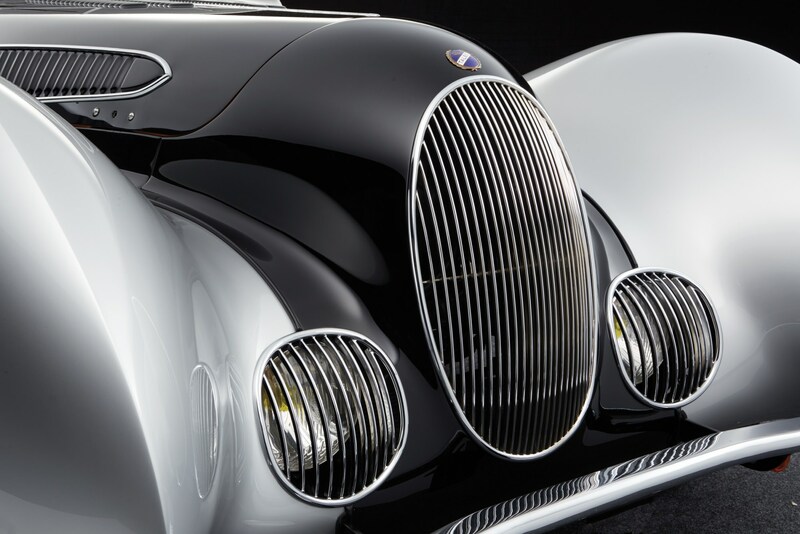 The company was started in 1896 by Alexandre Darracq and originally called A. Darracq & Cie, it built both luxury cars and successful racing cars. 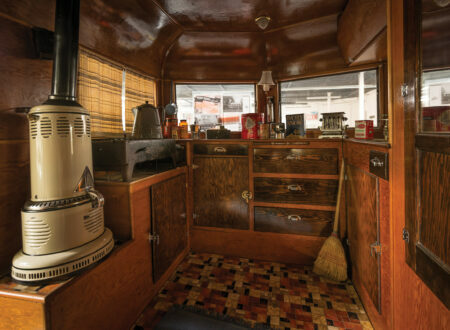 Darracq had previously designed a sewing machine that had won a gold medal at the 1889 Paris exhibition, and he’d also dabbled with designing and manufacturing bicycles. A series of mergers before WWI saw the company rebranded as Sunbeam-Talbot-Darracq (STD Motors Limited) until 1922 when the name was simplified to Automobiles Talbot, although the racing cars were still badged Talbot-Darracq due to the successes that had previously been enjoyed by the Darracq cars, winning the Vanderbilt Cup twice and setting two new land speed records in 1904/1905. 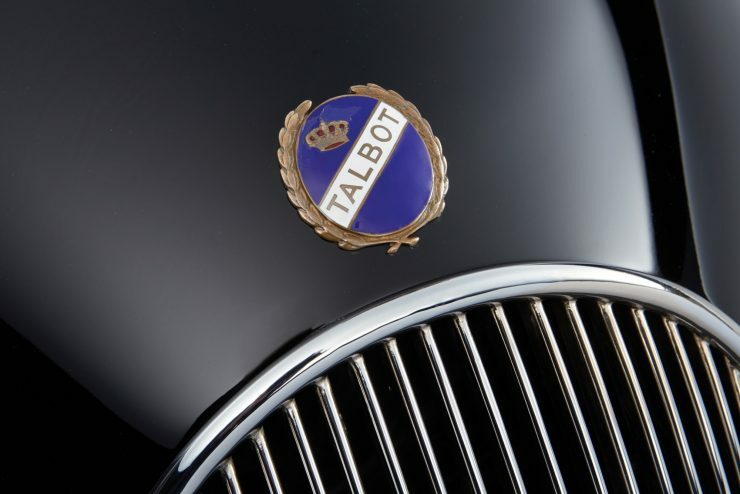 10 years after officially becoming Automobiles Talbot the company was facing its greatest ever challenge in the shape of the Great Depression. 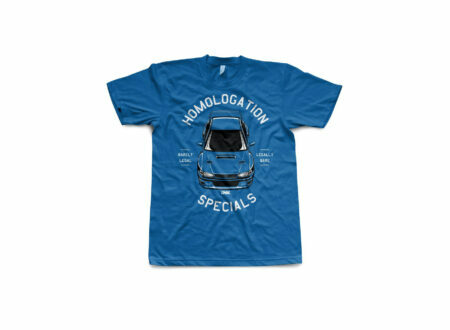 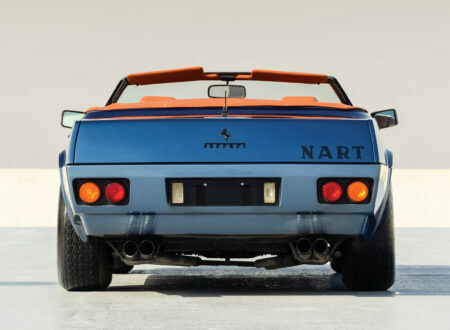 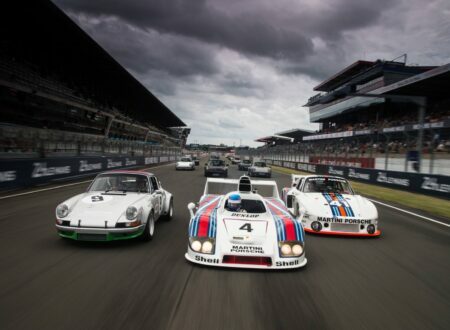 The market for high-end automobiles was almost entirely decimated, and many major marques fell on their swords. 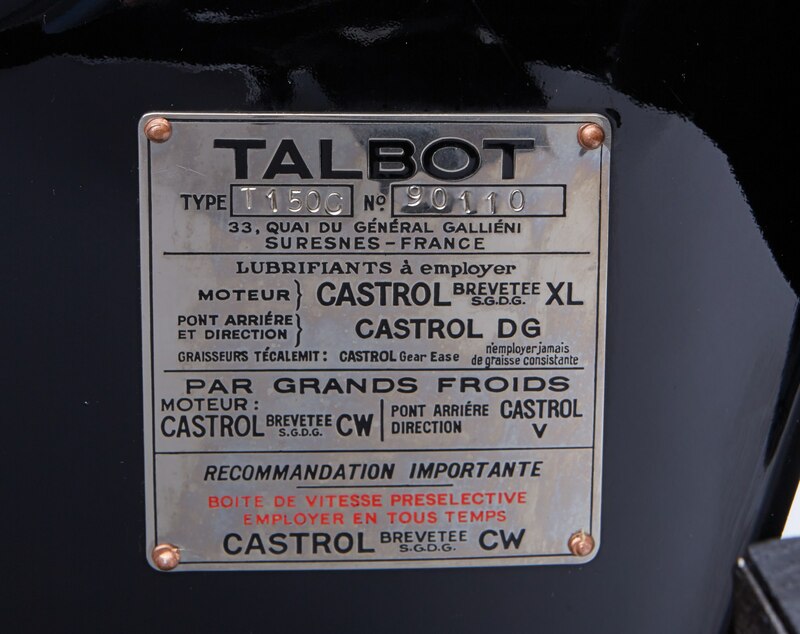 Businessman, engineer, and original Darracq factory managing director Antonio Lago stepped in to save Automobiles Talbot with a team of investors in 1932. As the company’s new managing director he also lent his name to the company, and it was officially rebranded Talbot-Lago. 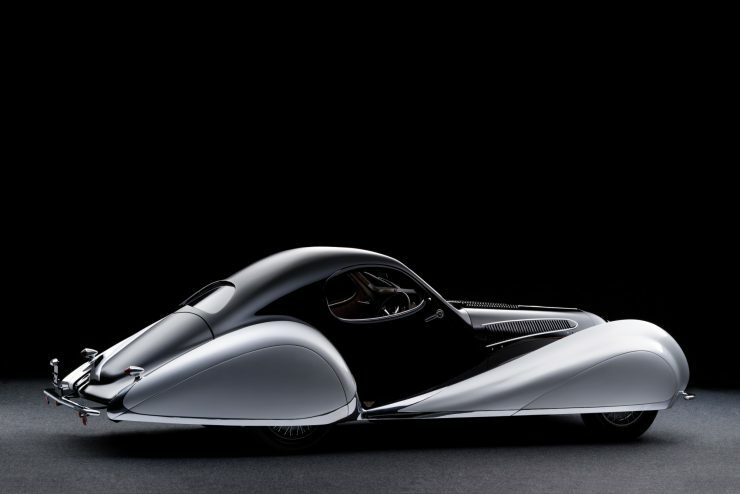 By the mid-1930s the company was selling 4 major chassis variants, with 4 major engine types, and many of the cars would have bodies made by coachbuilders like Saoutchik – or as in the case of the car you see here, by Figoni et Falaschi. 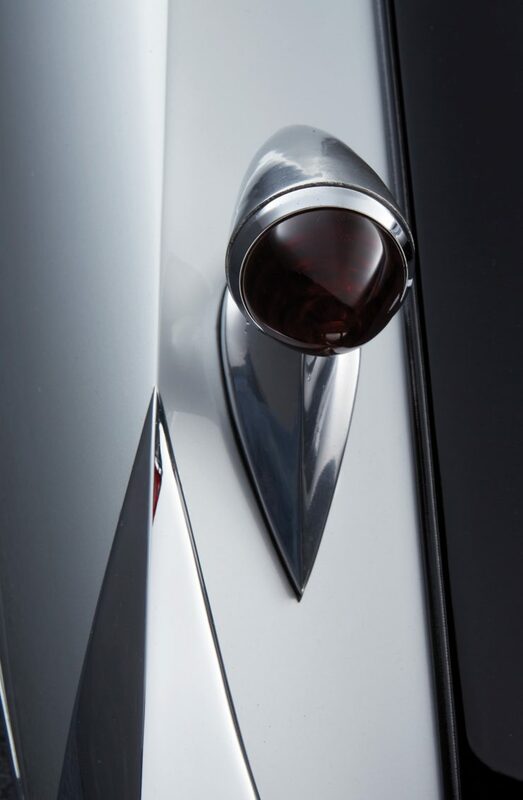 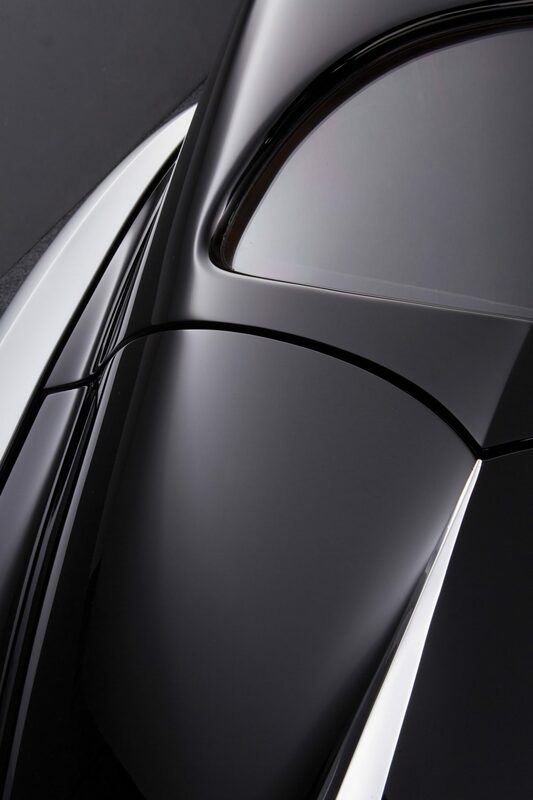 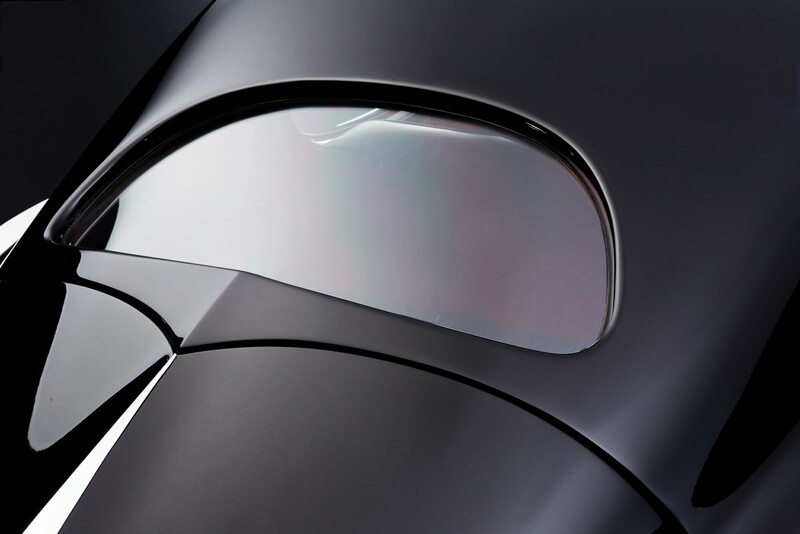 Figoni et Falaschi started out just as Figoni, named for coachbuilder Giuseppe Figoni, an Italian-born designer whose work was decades ahead of its time – particularly in the field of aerodynamics. He had moved to Paris at a relatively young age with his family, and after fighting in WWI he returned to France and took over Carrosserie Automobilie. 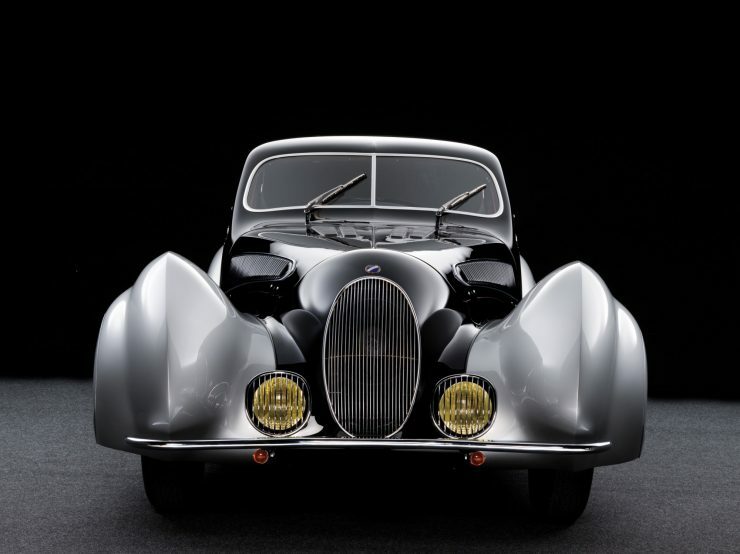 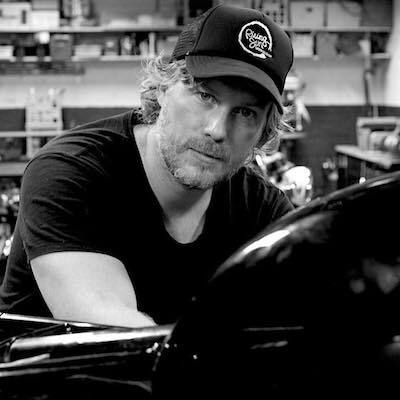 By the mid-1920s he was designing bodies for some of the best chassis in the world, including Bugatti, Alfa Romeo, Delage, Panhard, and Delahaye. 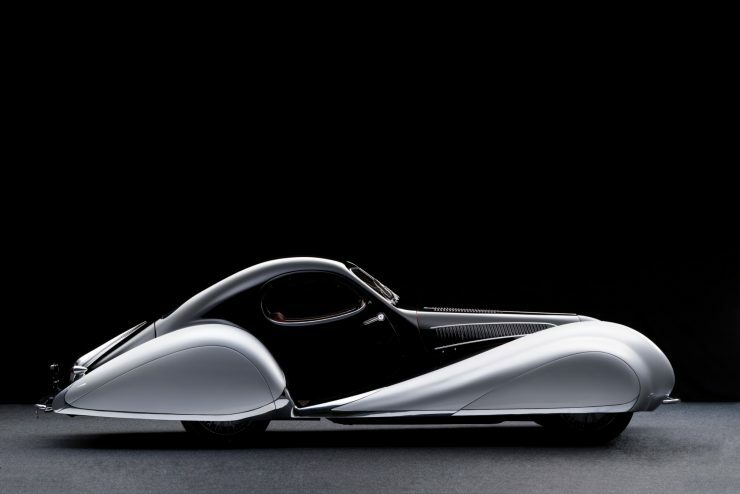 Figoni was perhaps best known for his work designing race cars, including the Alfa Romeo 8C 2300 Le Mans type which had taken outright victory at the 1932 and 1934 24 Hours of Le Mans. 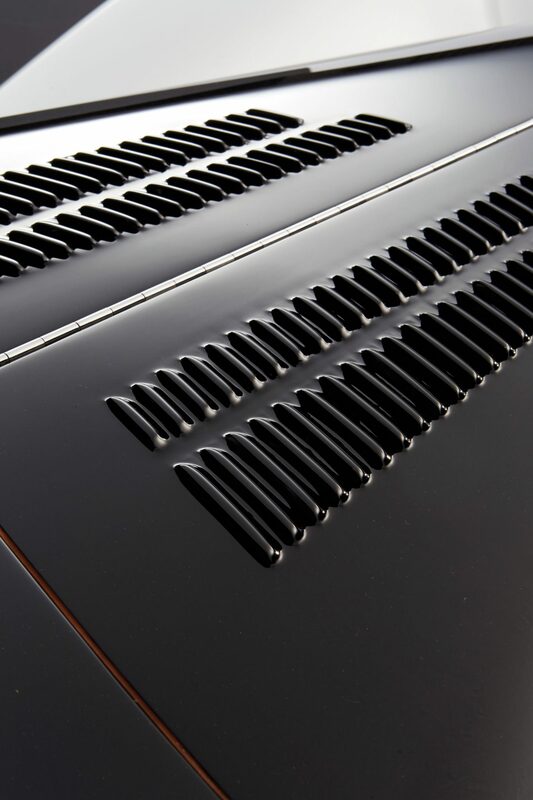 As is often the case with great creative minds, Giuseppe was not well suited to the day to day running of a company, and so in 1935 Italian businessman Ovidio Falaschi was taken on as a partner, contributing his surname to the new company name of Figoni et Falaschi. 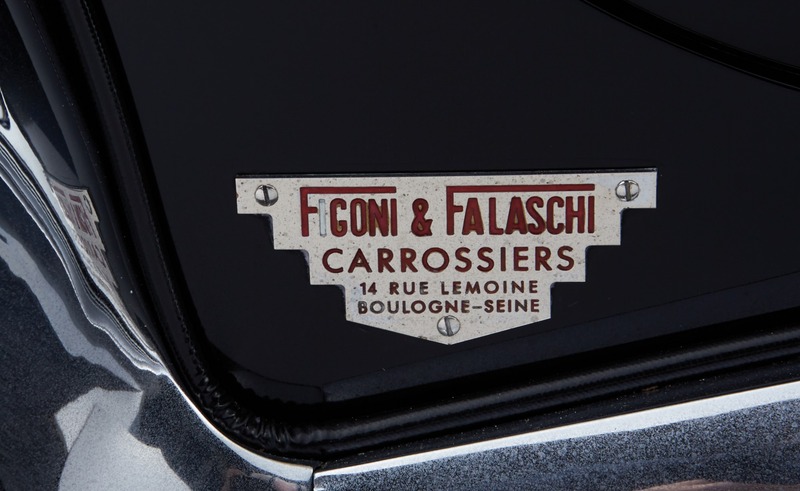 Unsurprisingly this translates from Italian as “Figoni and Falaschi”. 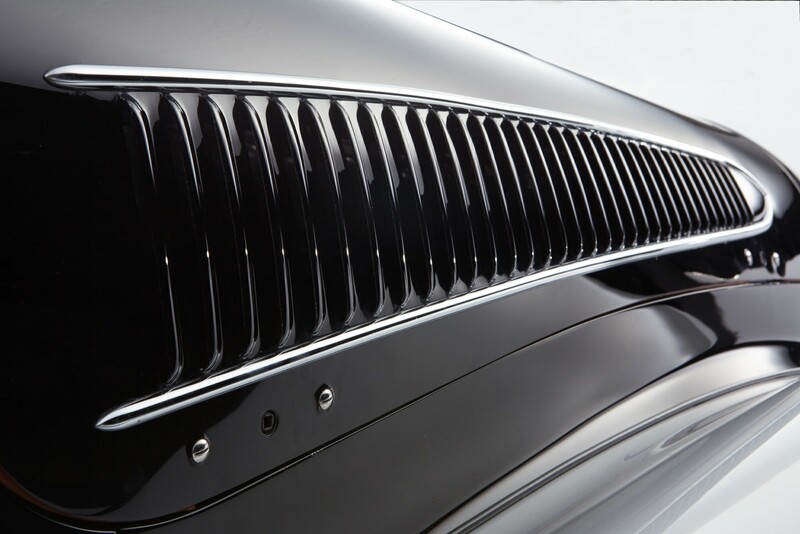 Once Figoni was freed from office and management duties his work really began to thrive, becoming more art than engineering. 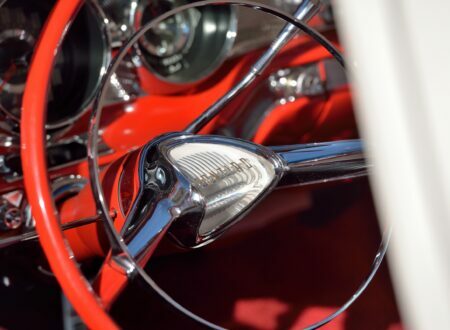 He was fascinated with the rapidly evolving world of aircraft design and this was apparent in his automobile bodies, recognisable due to their swept back teardrop fenders, steeply raked windshields, and oftentimes skirted fenders front and back. 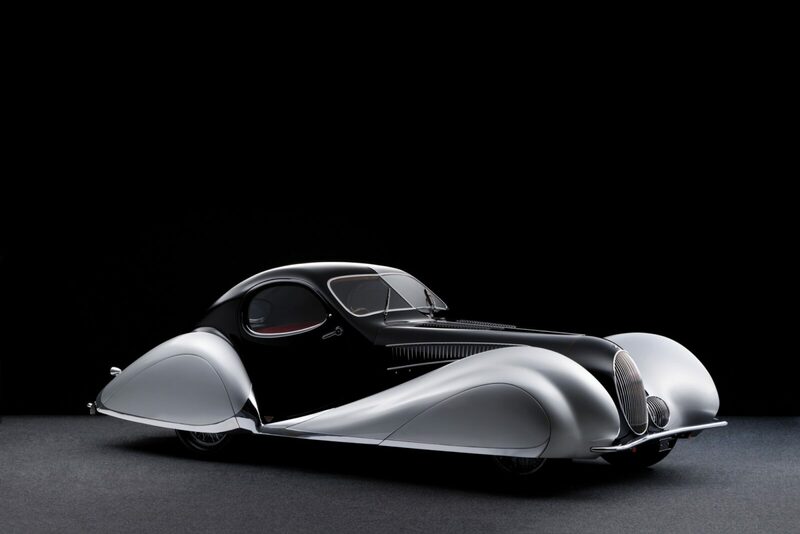 Interestingly this is just the second Talbot-Lago that was built by Figoni et Falaschi with covered front and rear fenders. 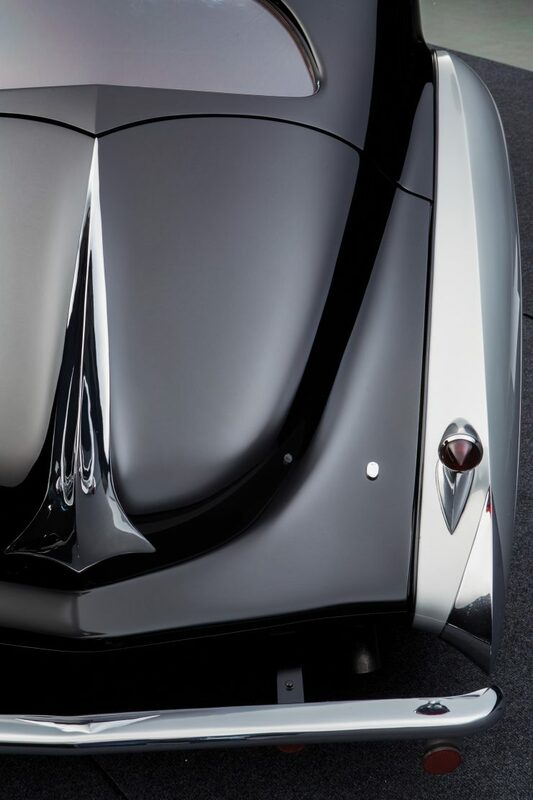 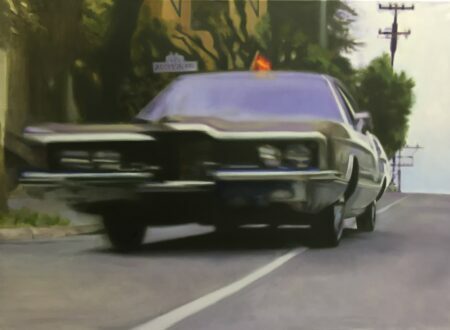 The headlights sit low just above the slim front bumper, they’re protected from stones by vertical chrome grills that match the main radiator grill. 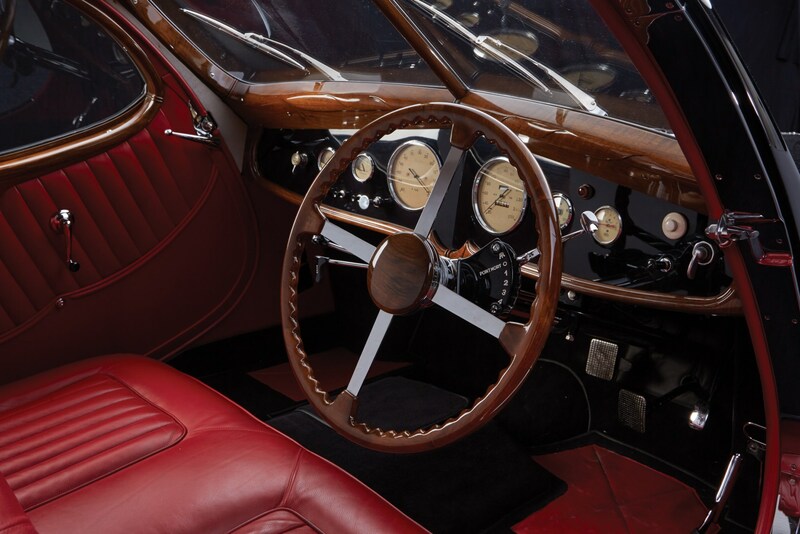 The interior of the car features seats and door trims covered in oxblood leather, with centre-mounted window winders, and highly polished wood surrounds on both the windscreen and side windows. 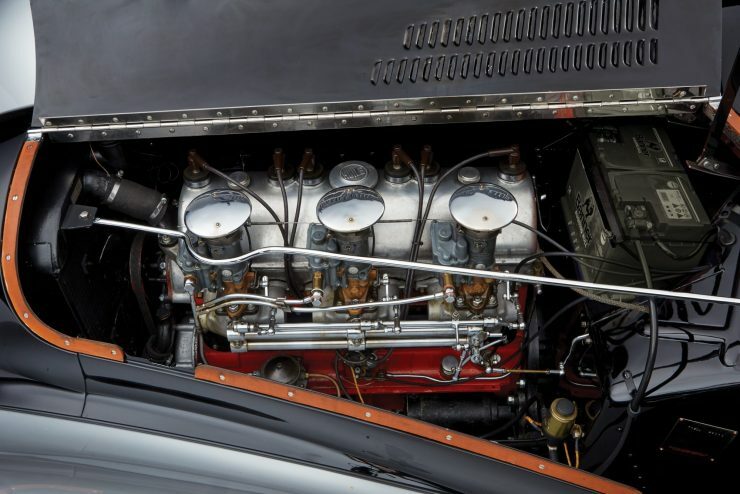 Under the body the car is based on the “Extra Short Chassis” measuring 104.3 inches, and it’s powered by the straight-6 3996cc engine with triple Zénith-Stromberg carburettors. These engines were capable of between 140 bhp up to a claimed 200 bhp depending on final specification and the size of carburettors used. 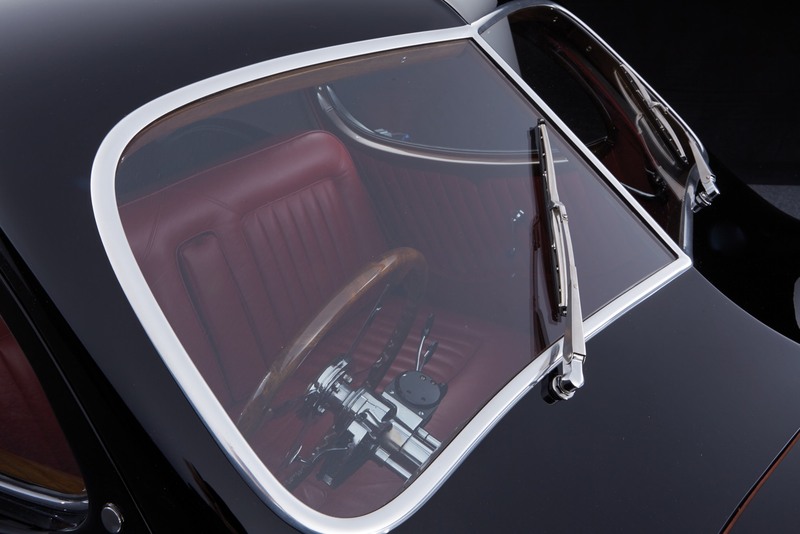 The two-tone example you see here has spent most of its life in Switzerland, and was restored in 2002 by Atelier et Carosserie de Tourraine. It’s rare that Figoni et Falaschi designed car of this provenance comes up for open auction, if you’d like to read more about it or register to bid you can click here to visit the listing on RM Sotheby’s.